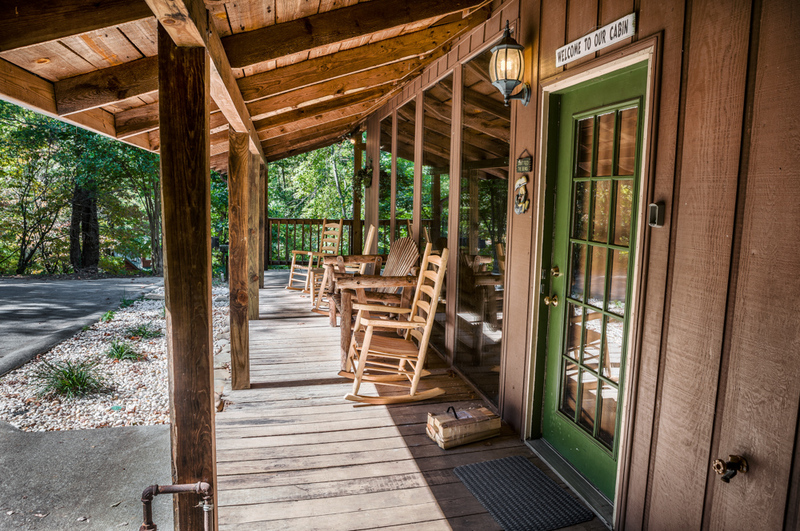 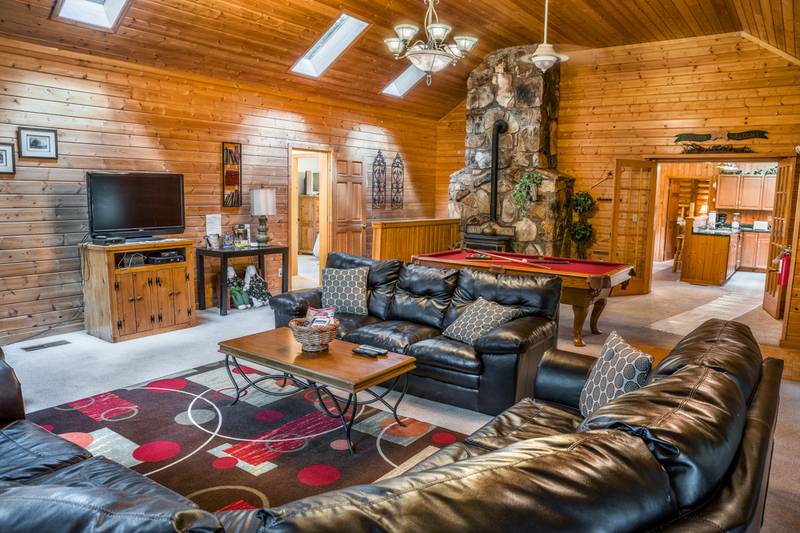 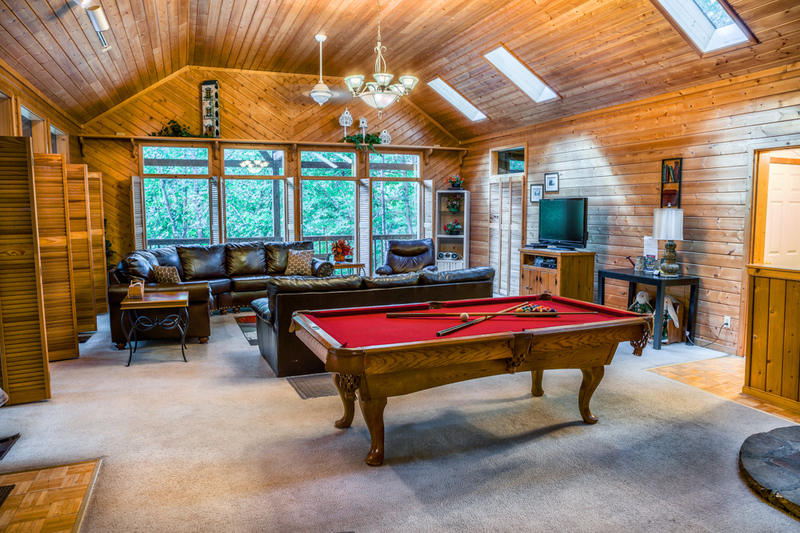 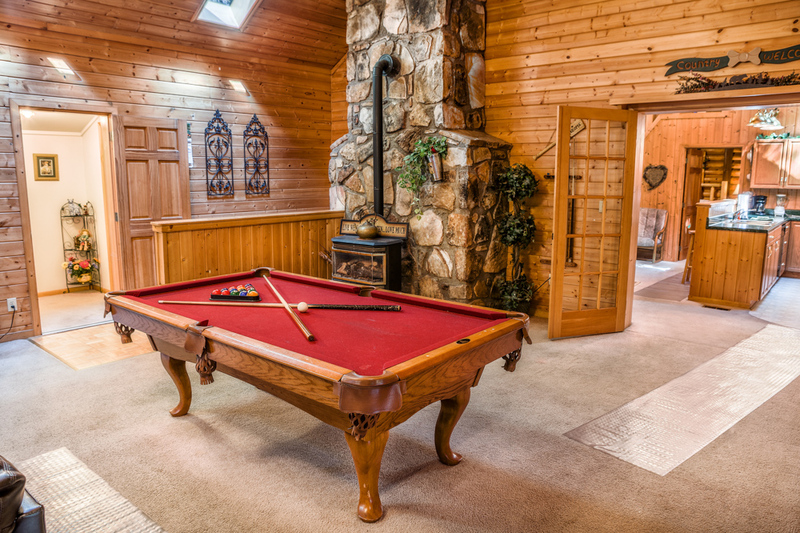 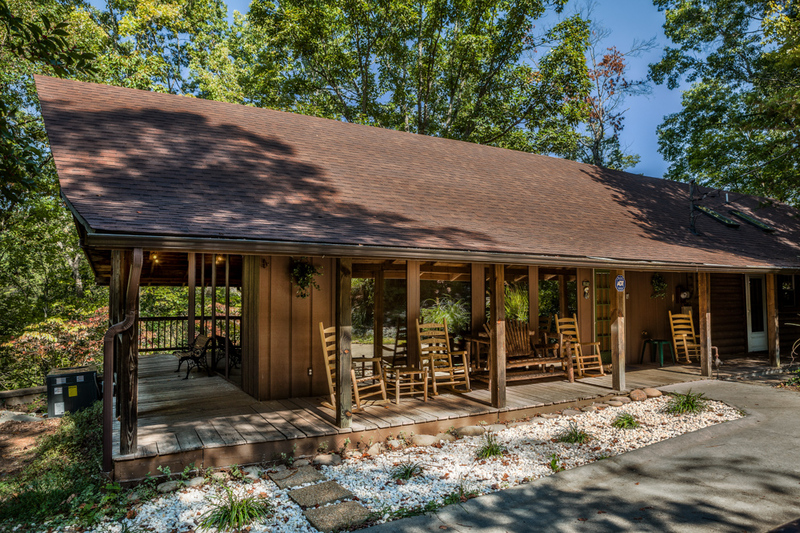 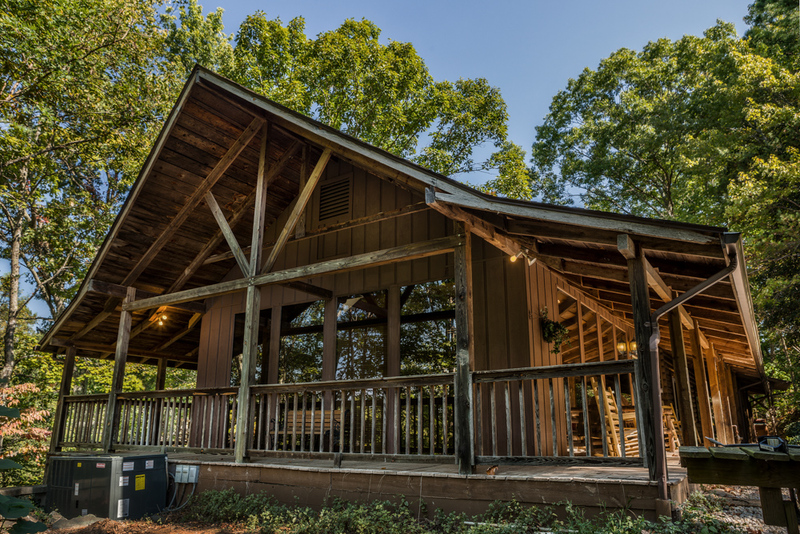 Large Cabin Retreat, Located on ‘The Spur’ features a Large Porch with Rocking Chairs, Pool Table and Hot Tub. 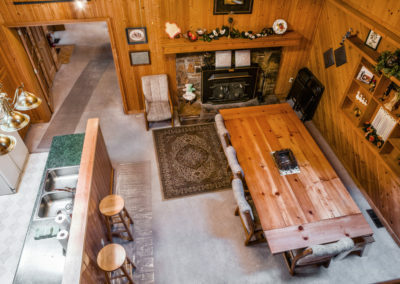 Large enough to host the whole crew. 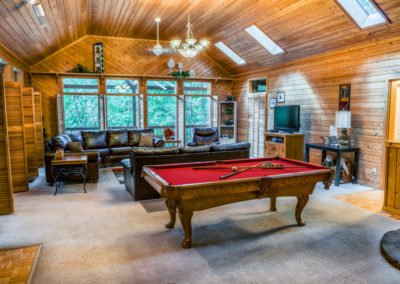 Location: Located Just off of “the spur” inside the prestiges Sky Harbour. 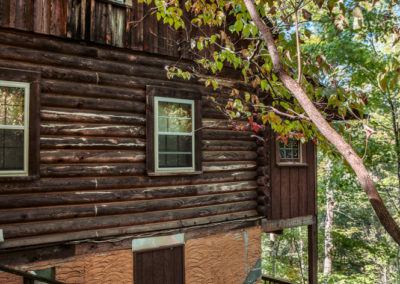 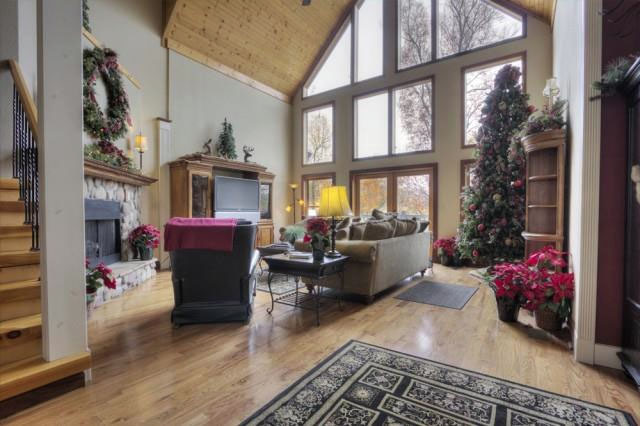 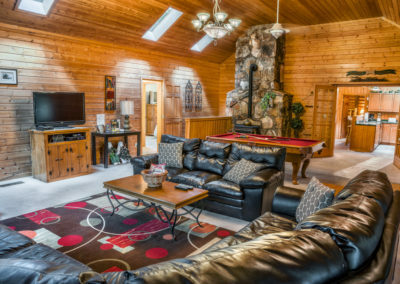 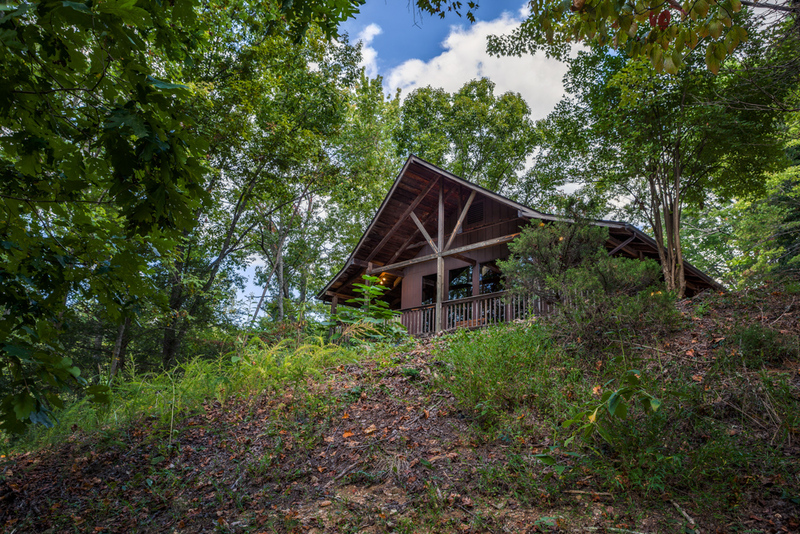 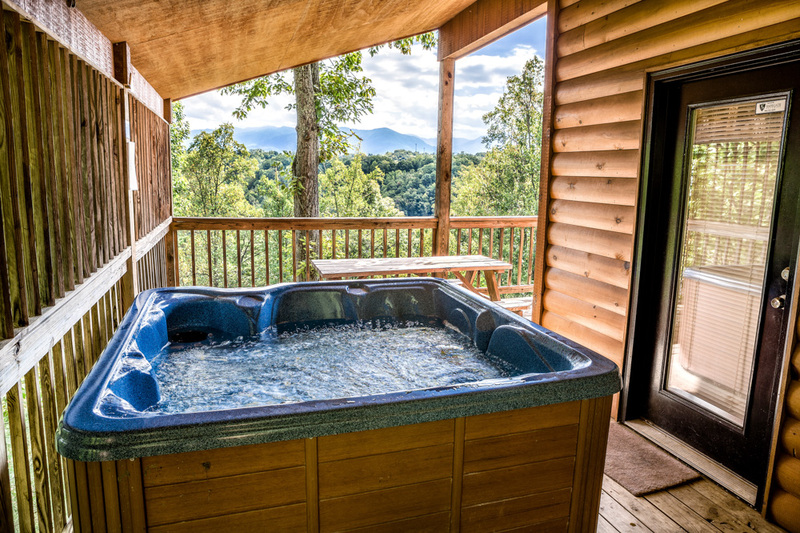 Smokies View Lodge, is a Luxury Retreat cabin. 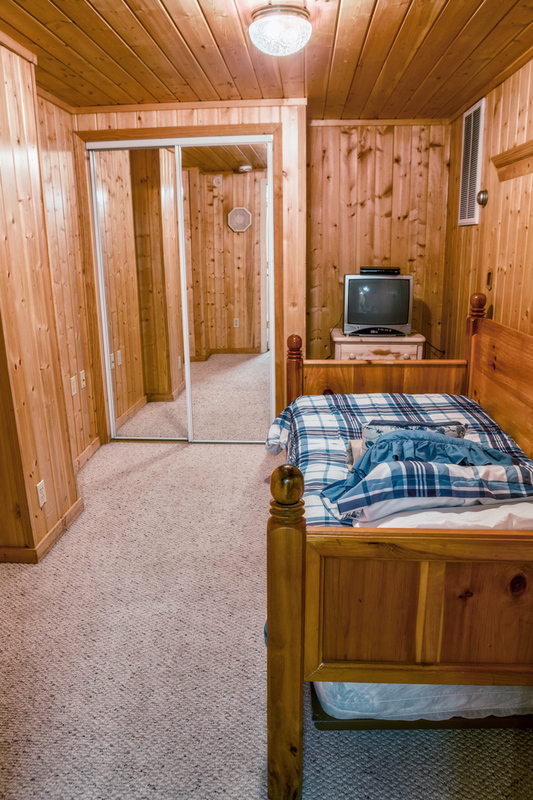 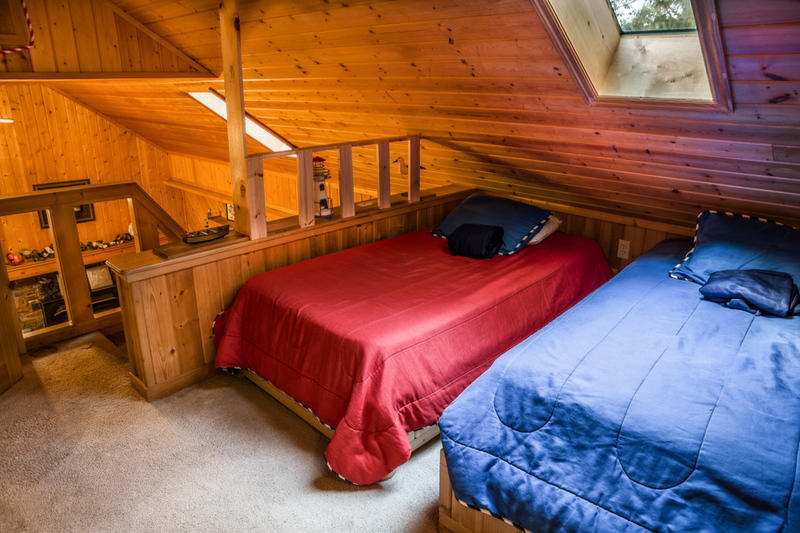 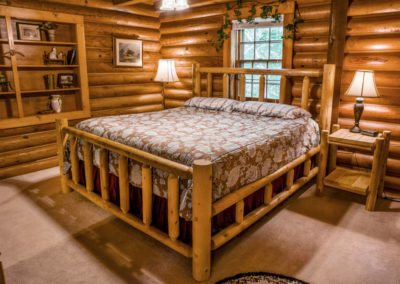 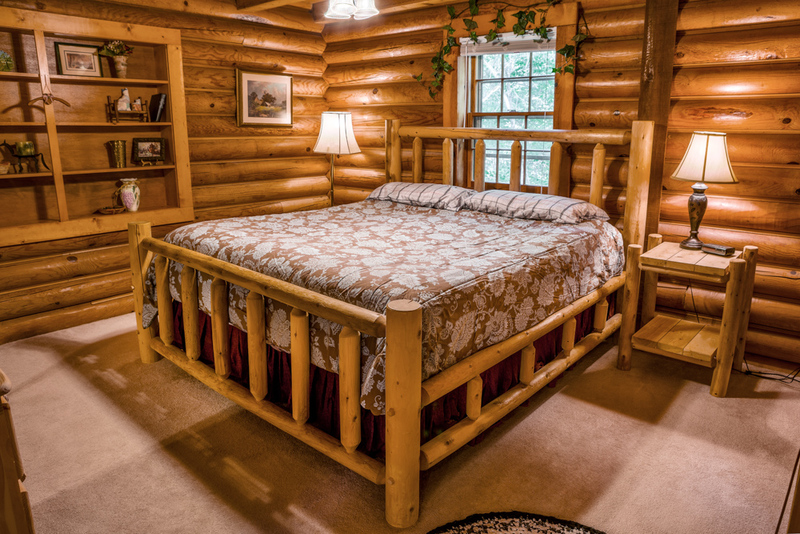 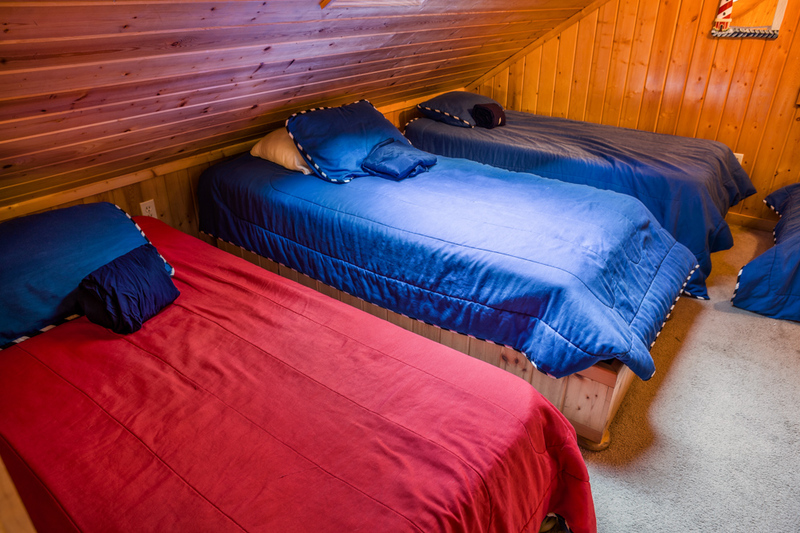 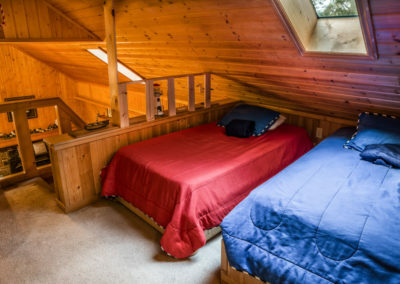 This spacious cabin features 5 bedrooms, and a bunk room. 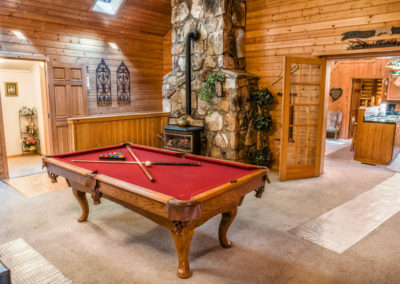 Large living area with a pool table. 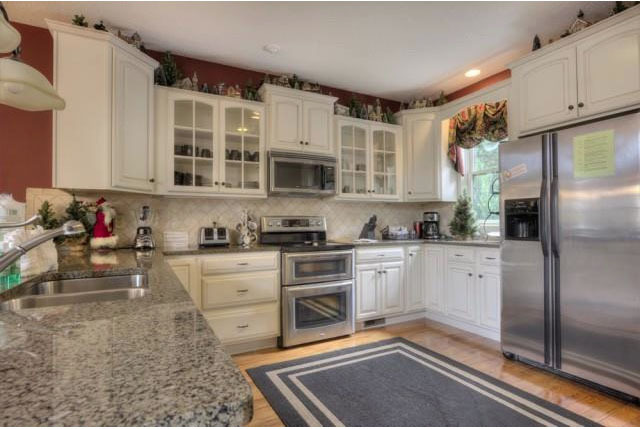 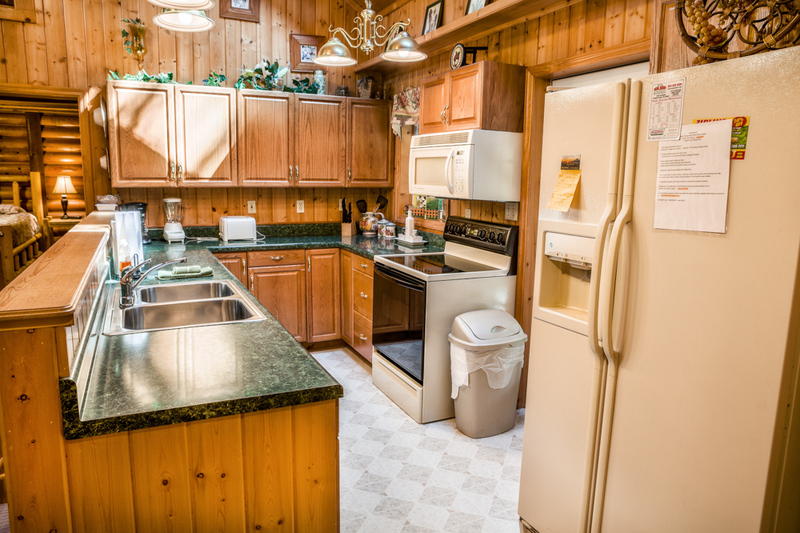 A fully stocked kitchen, and a kitchenette downstairs. 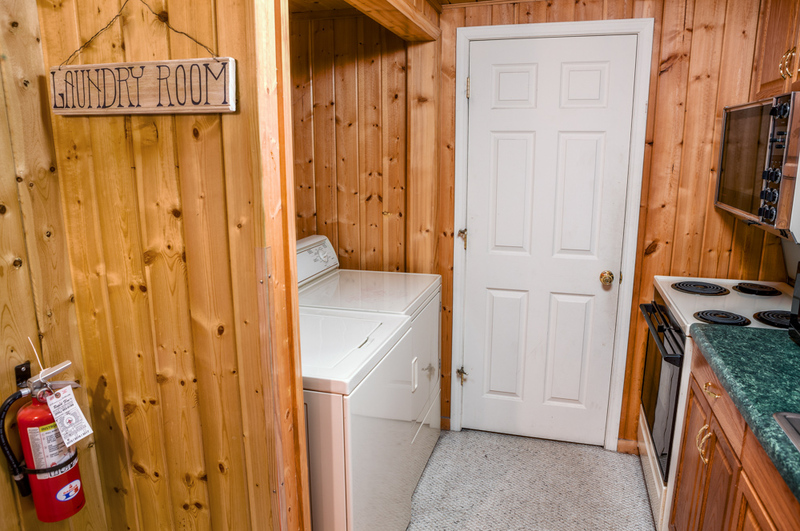 The Downstairs offers the kitchenette, laundry and two bedrooms which can create a seperation of living quarters from the rest of the house. 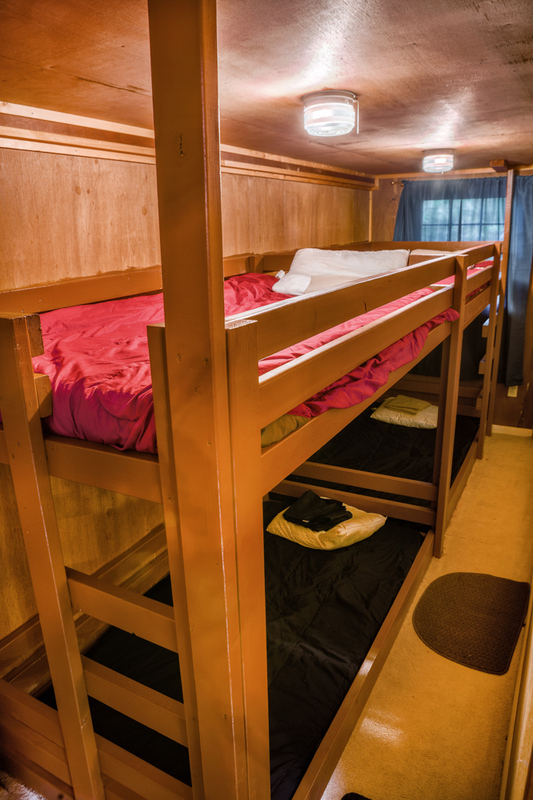 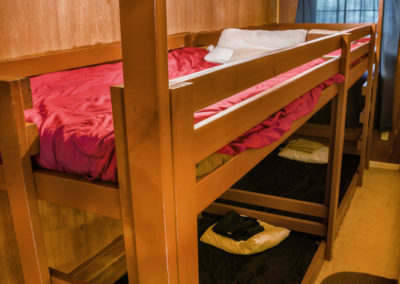 With a plenty of space and kids bunks, there is room to comfortably bring the whole crew! 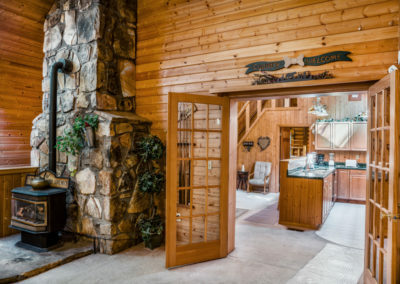 Sky Harbor is located just off the area known as “the Spur”, this area connects Gatlinburg to Pigeon Forge. 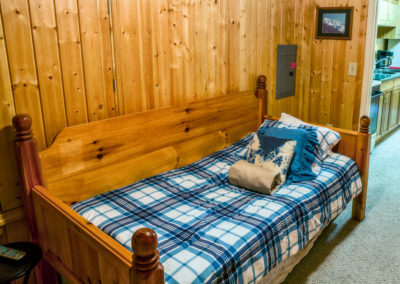 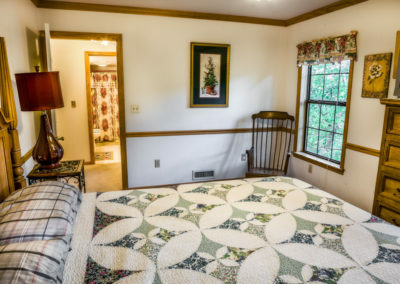 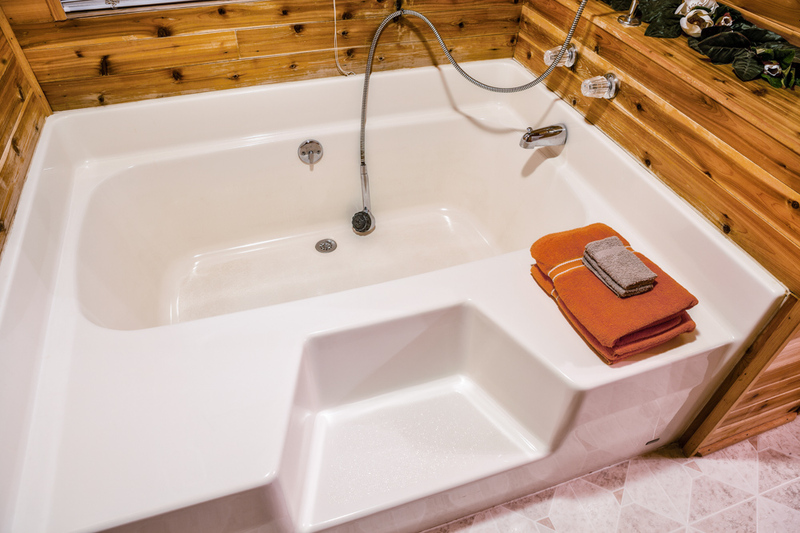 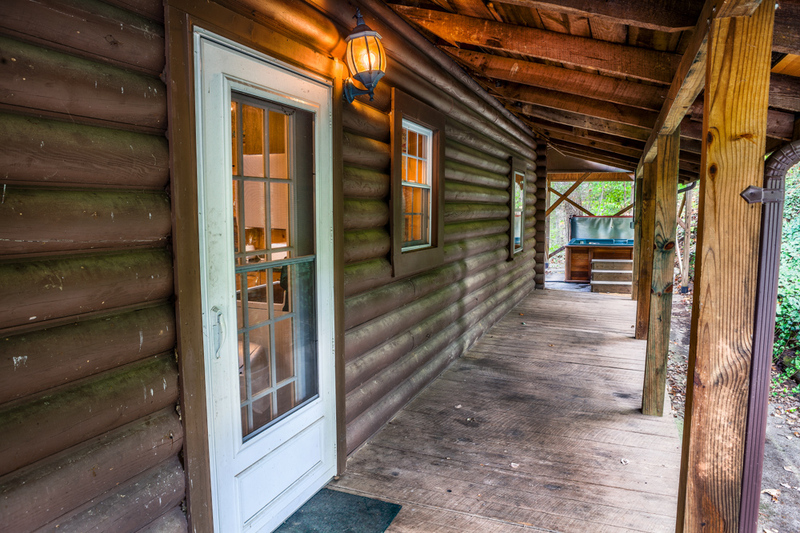 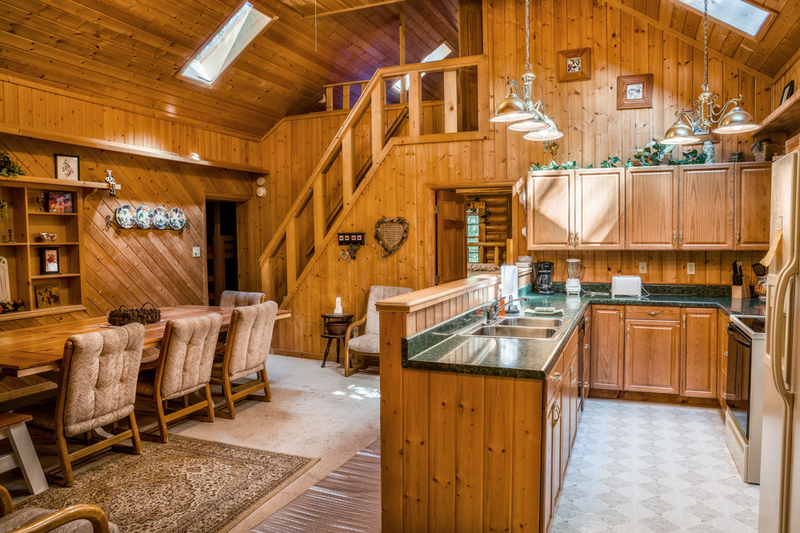 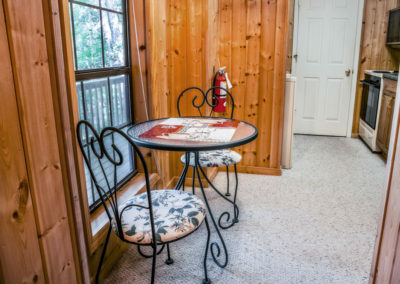 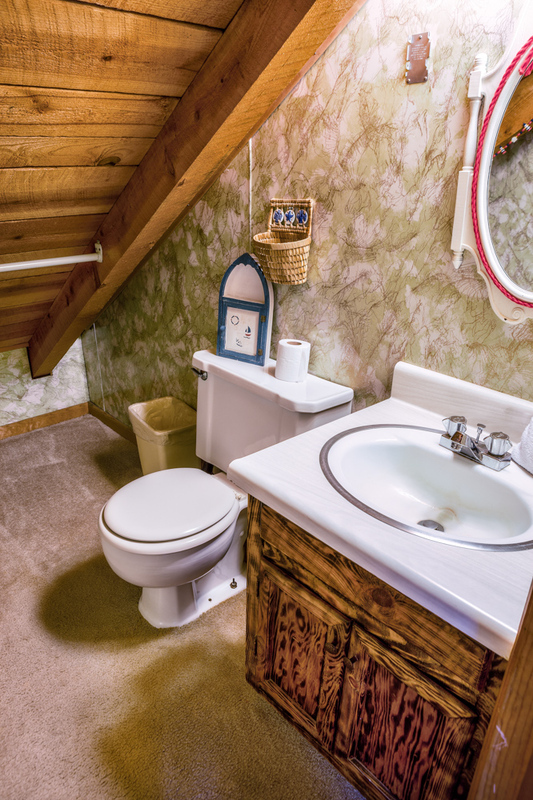 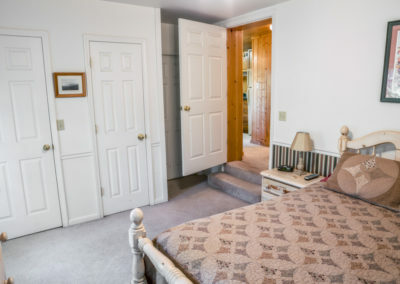 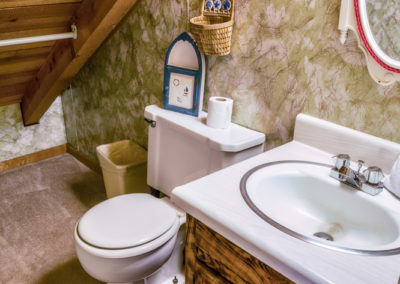 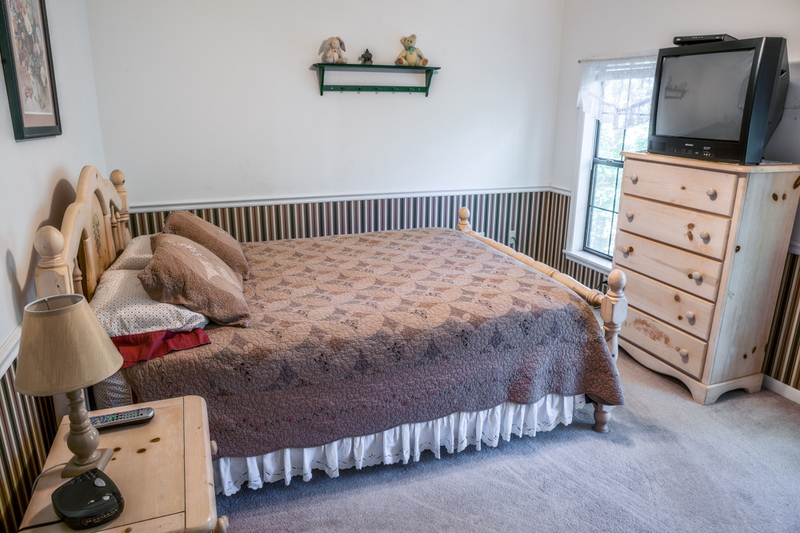 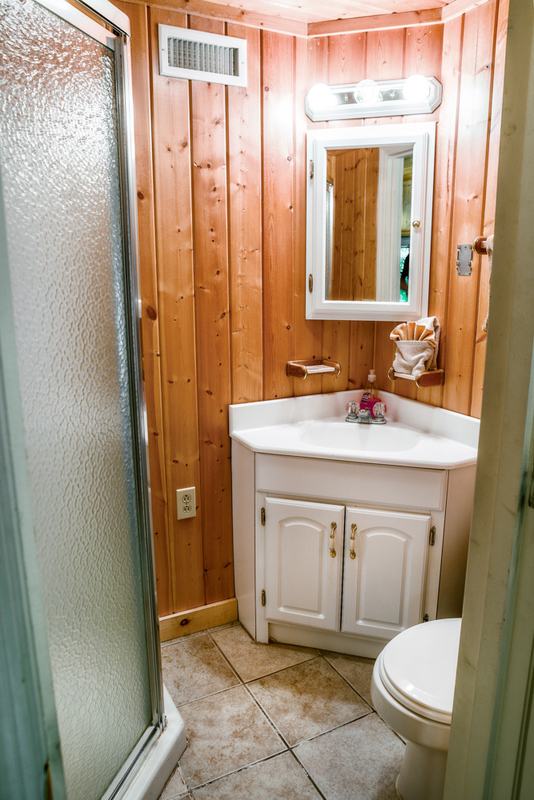 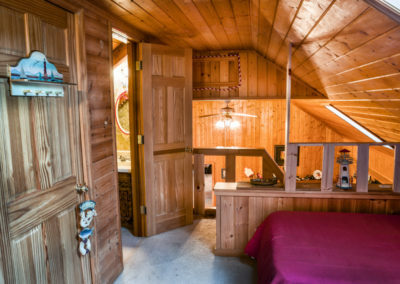 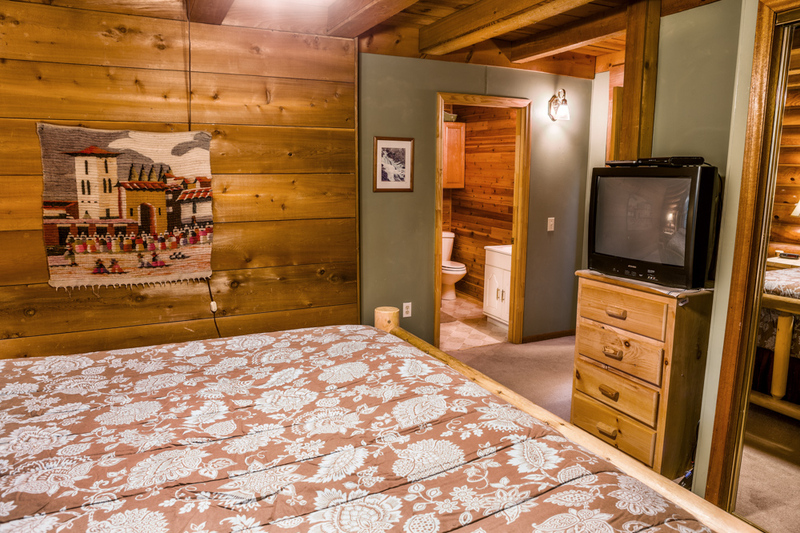 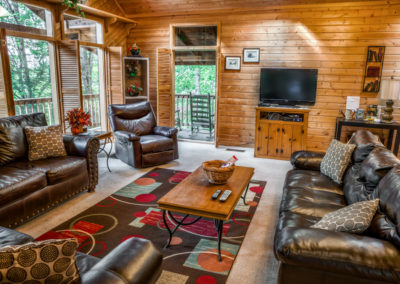 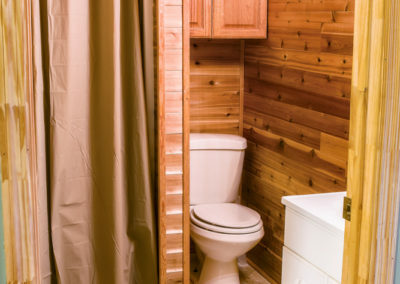 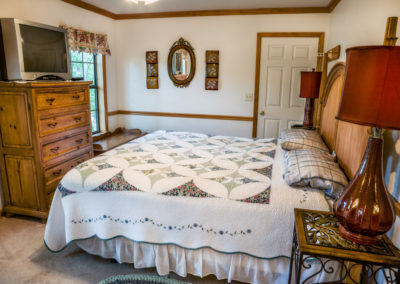 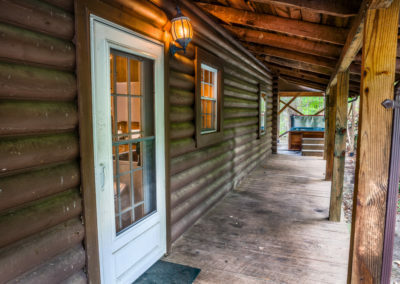 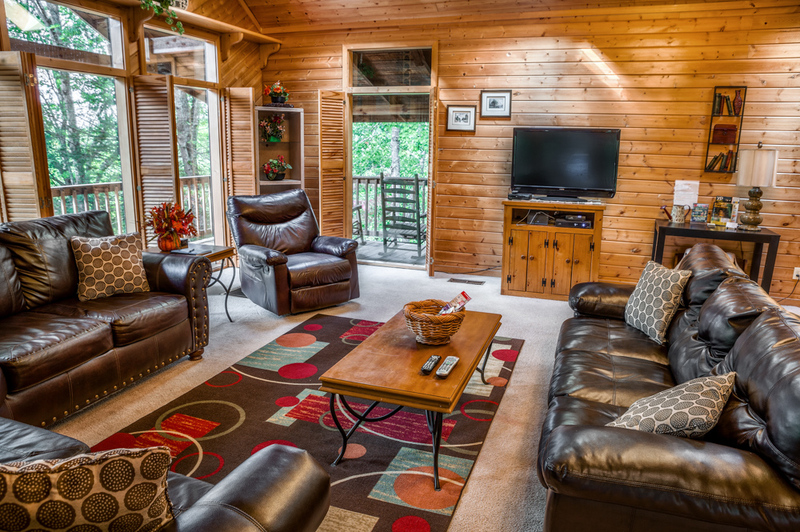 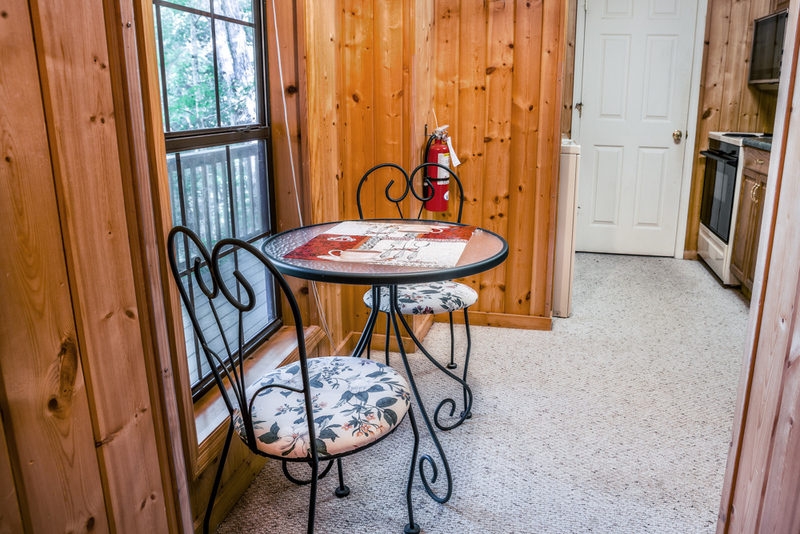 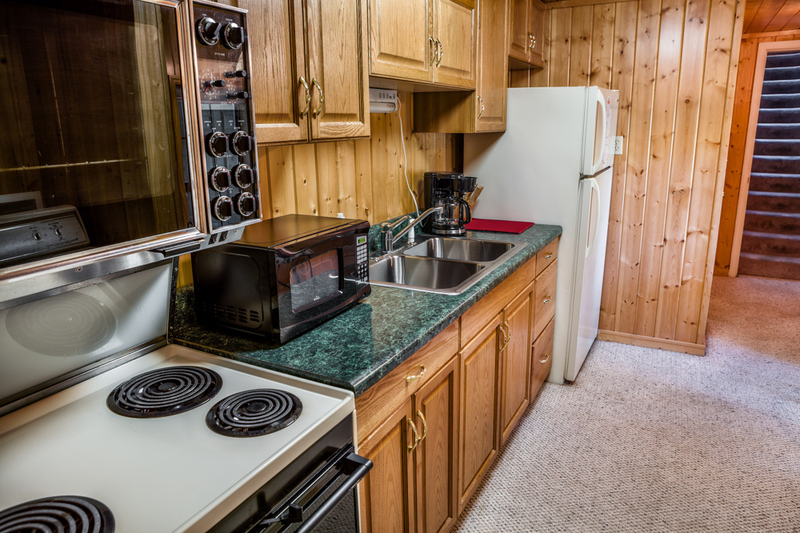 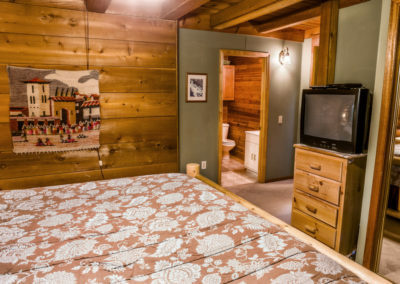 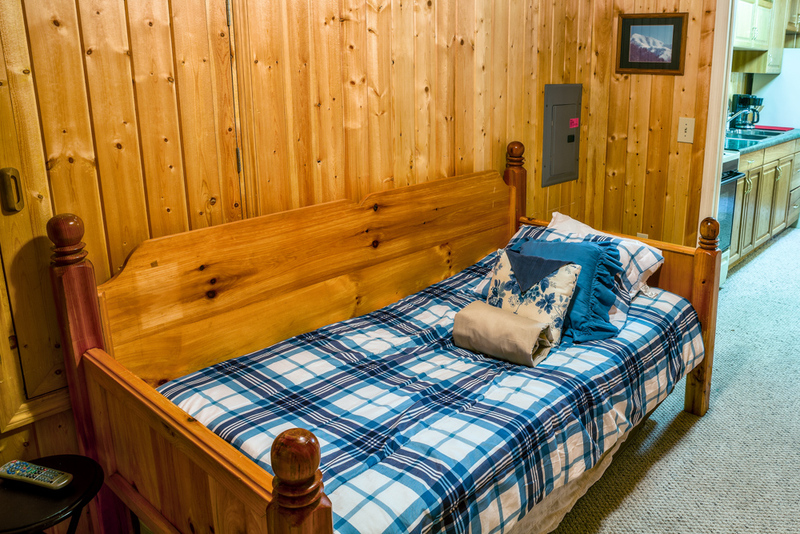 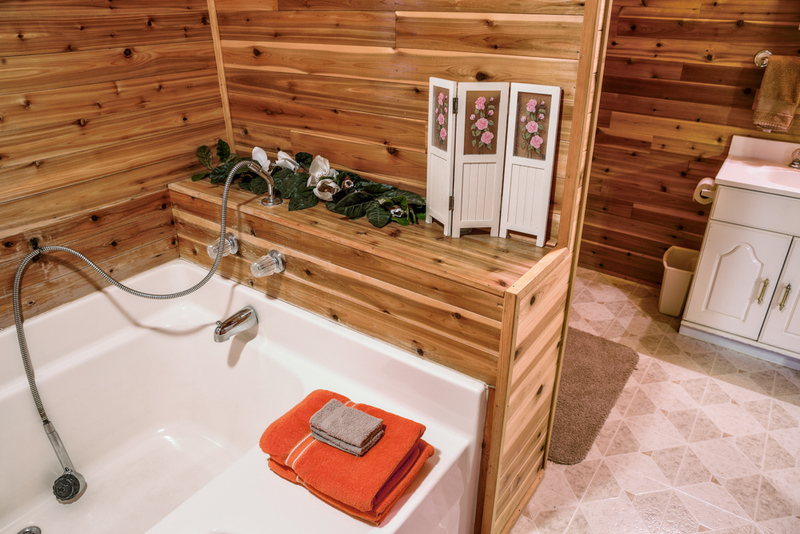 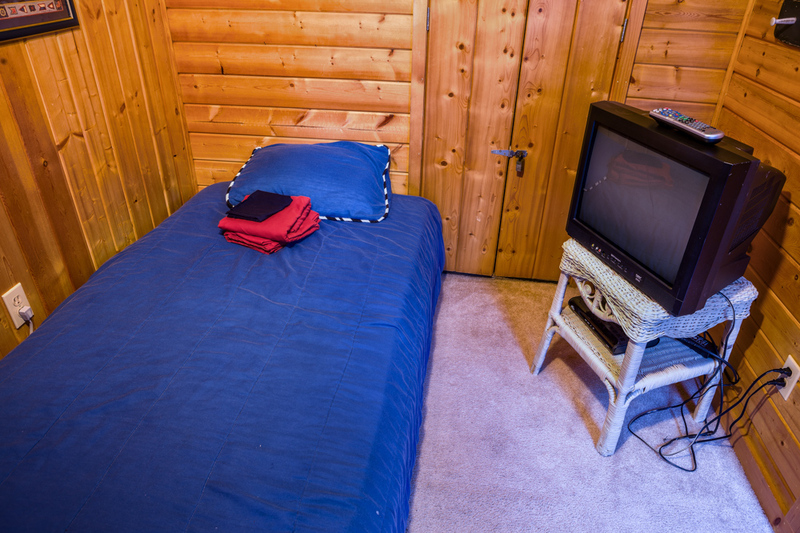 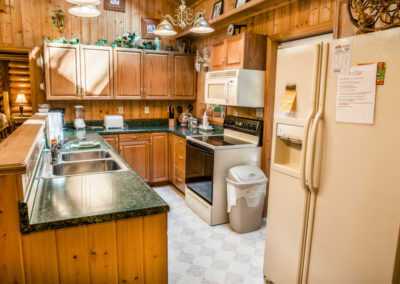 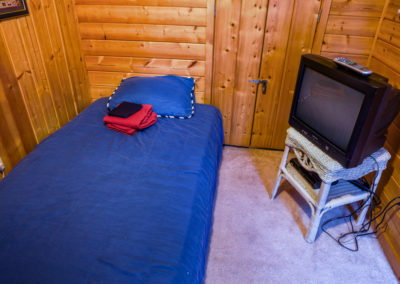 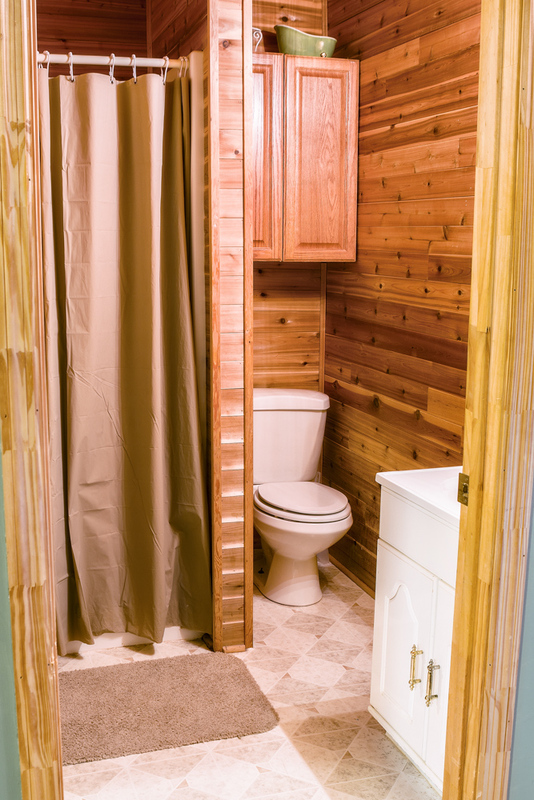 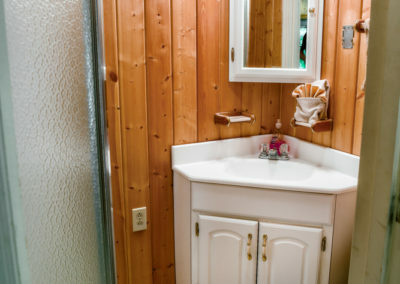 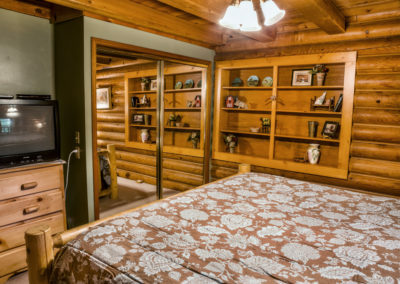 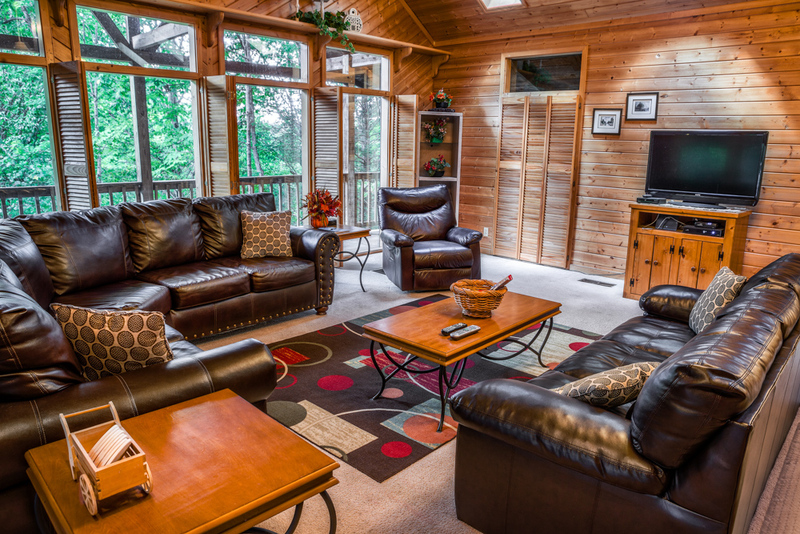 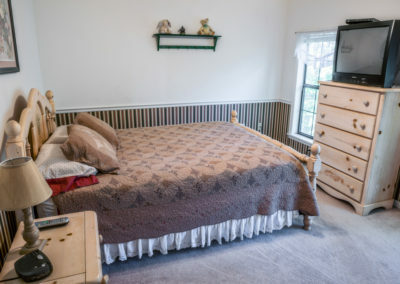 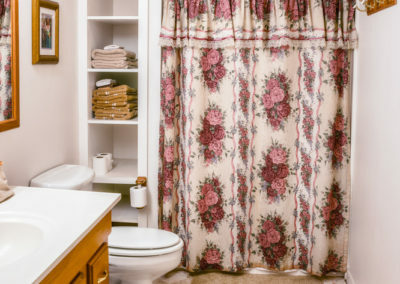 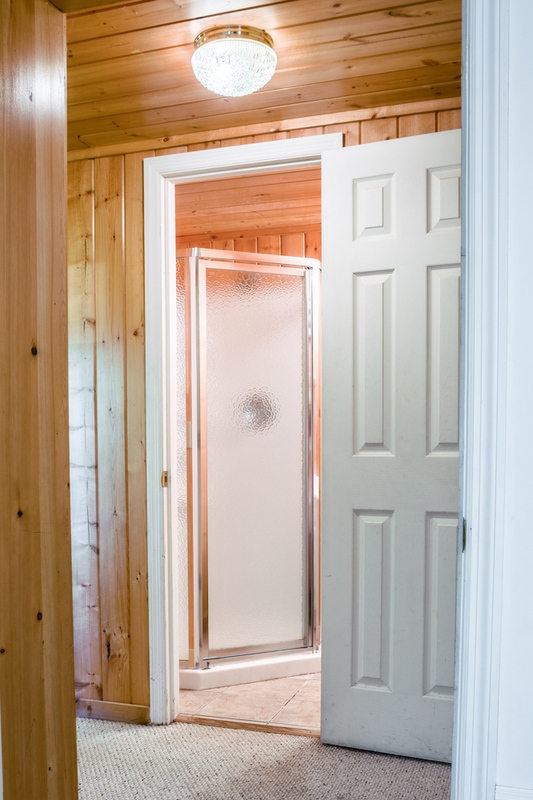 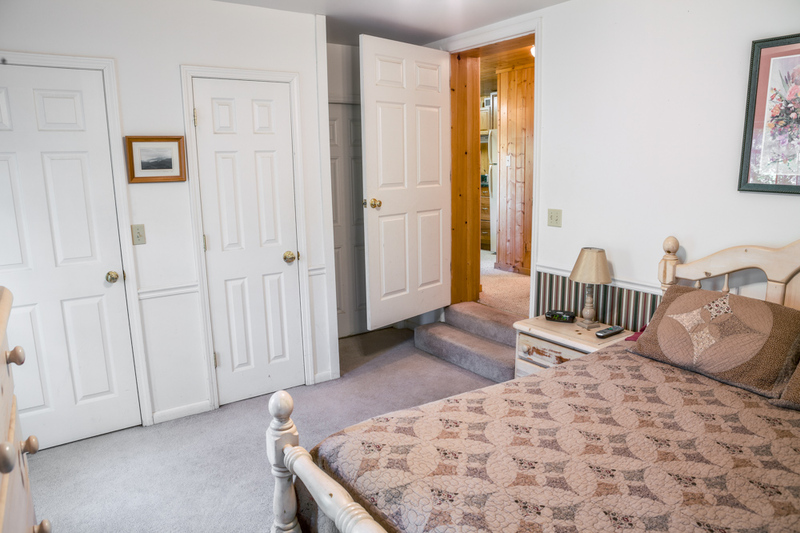 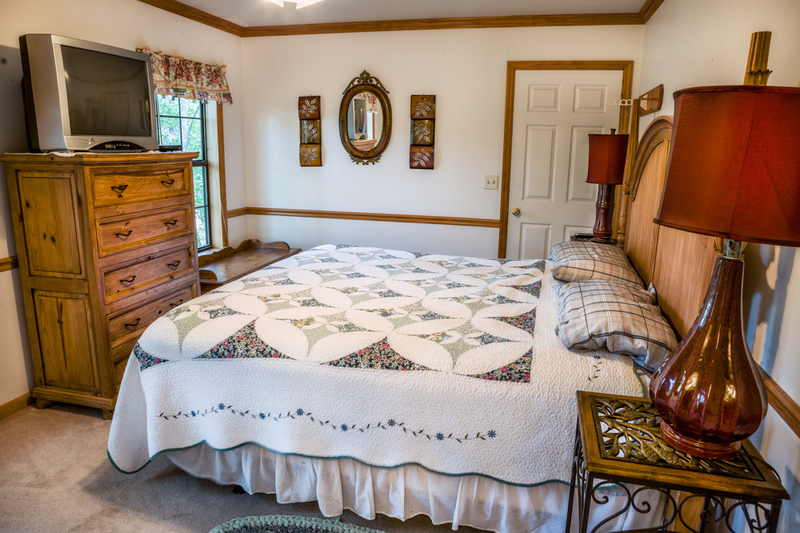 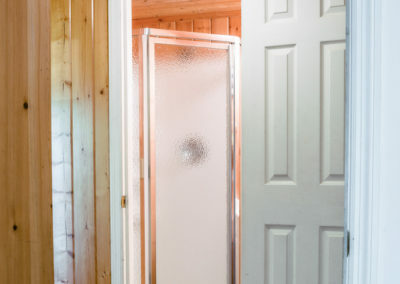 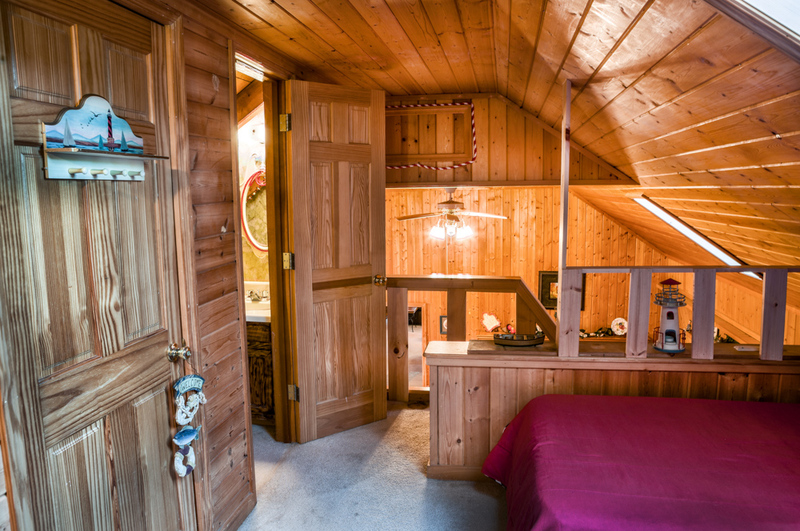 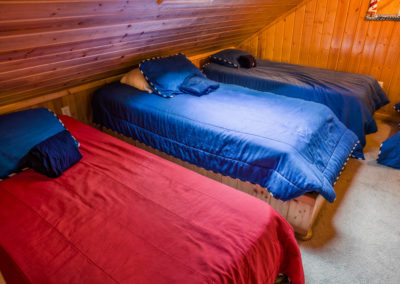 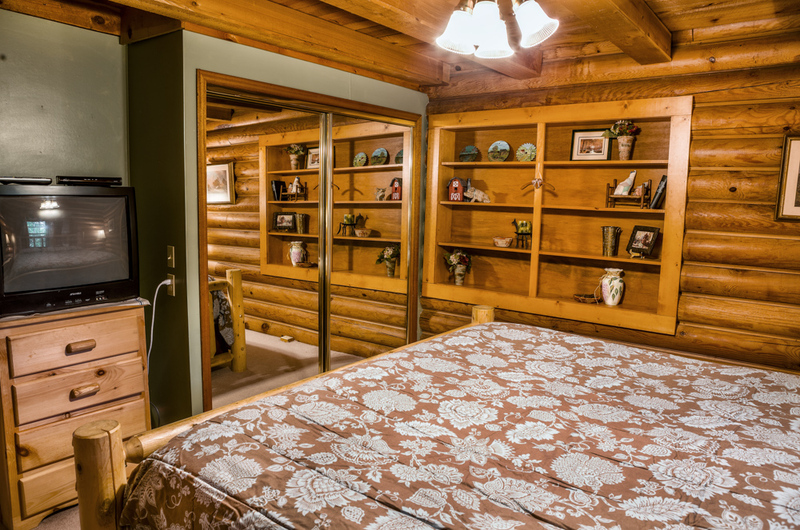 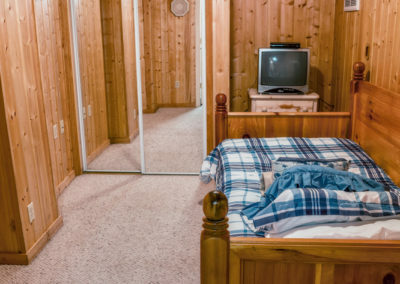 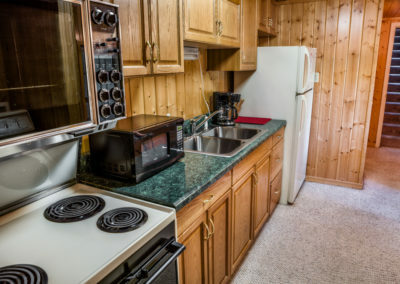 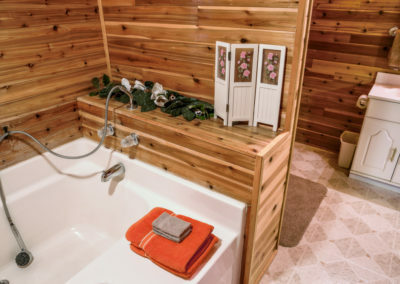 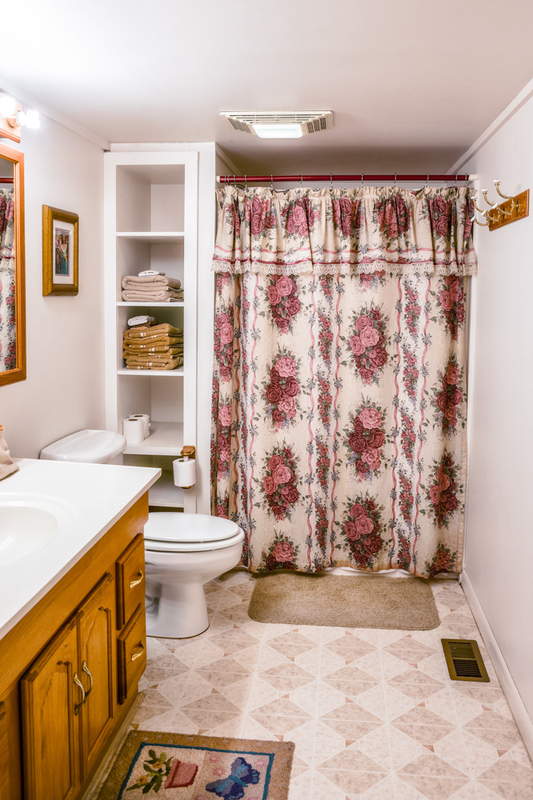 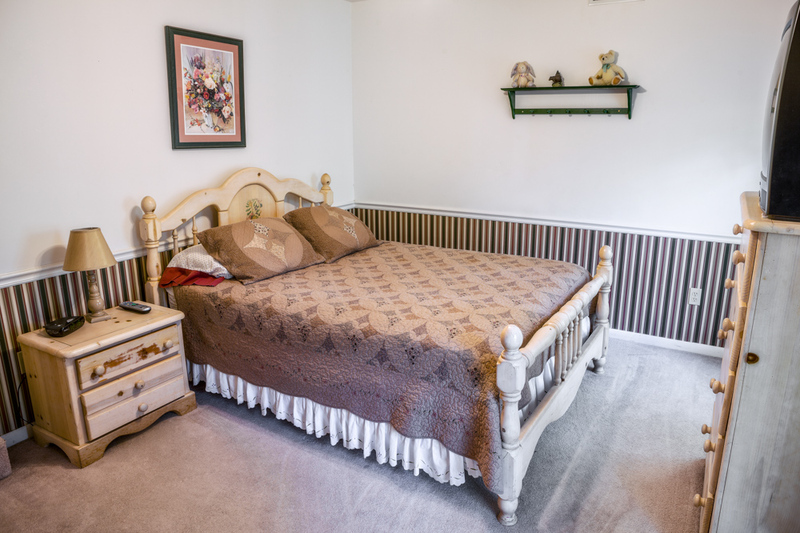 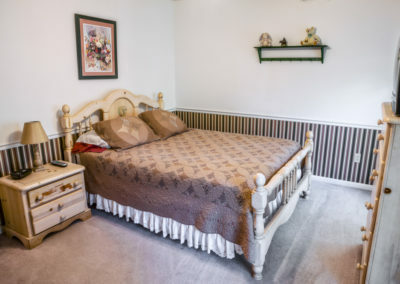 The cabin’s location allows for easy access to the attractions in downtown Gatlinburg, Dollywood, the Great Smoky Mountains National Park, as well as the shopping outlets and restaurants located in Pigeon Forge and Sevierville. 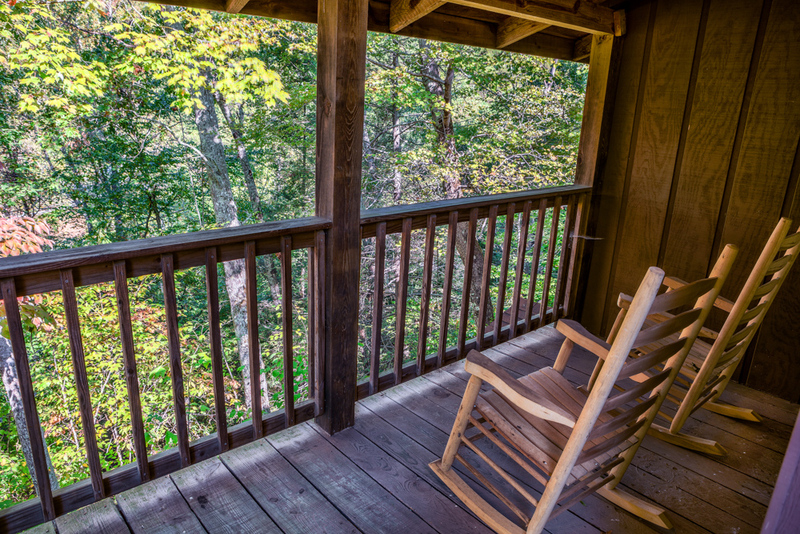 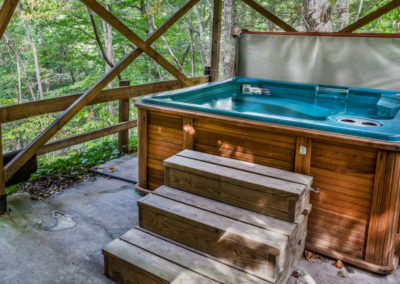 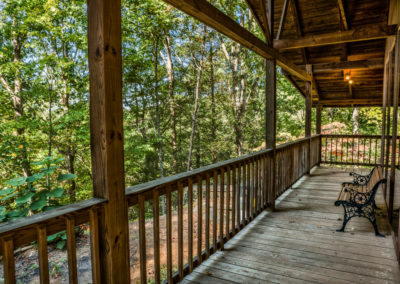 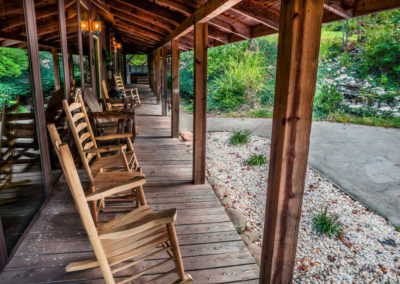 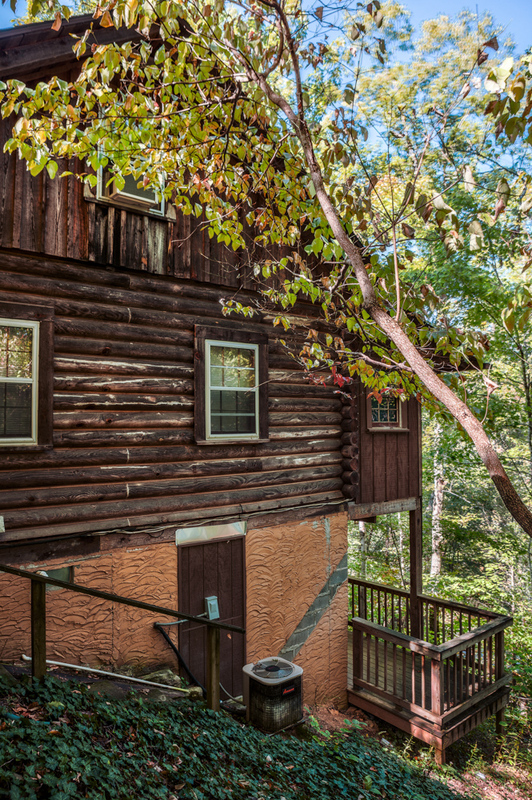 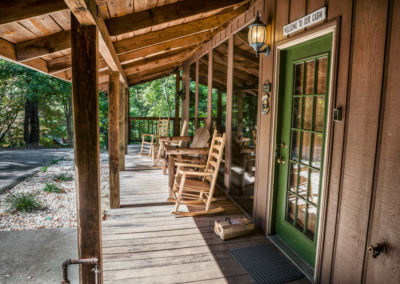 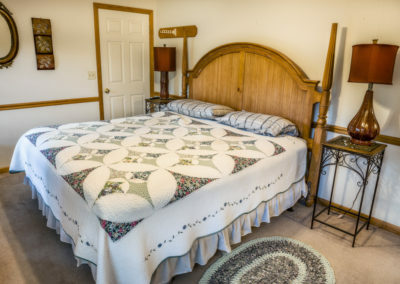 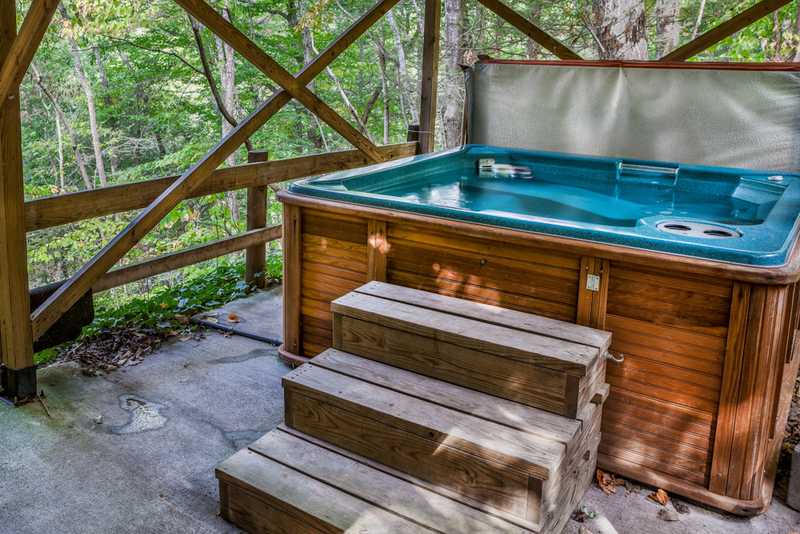 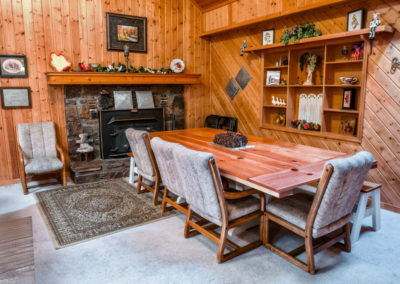 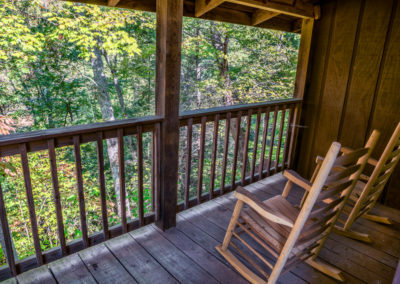 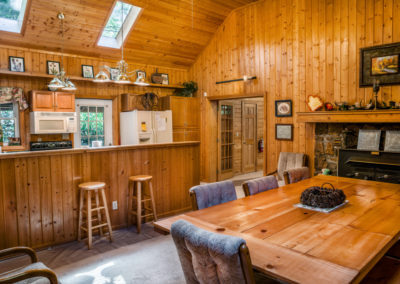 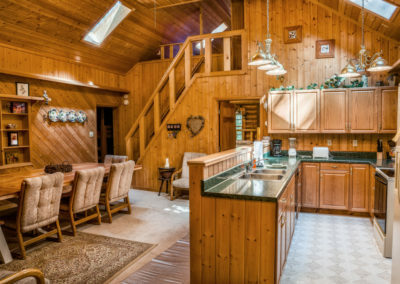 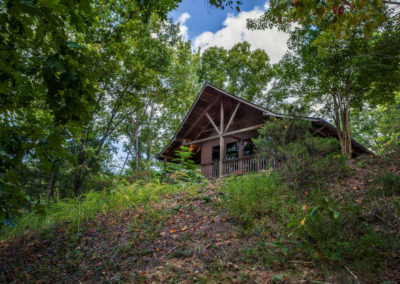 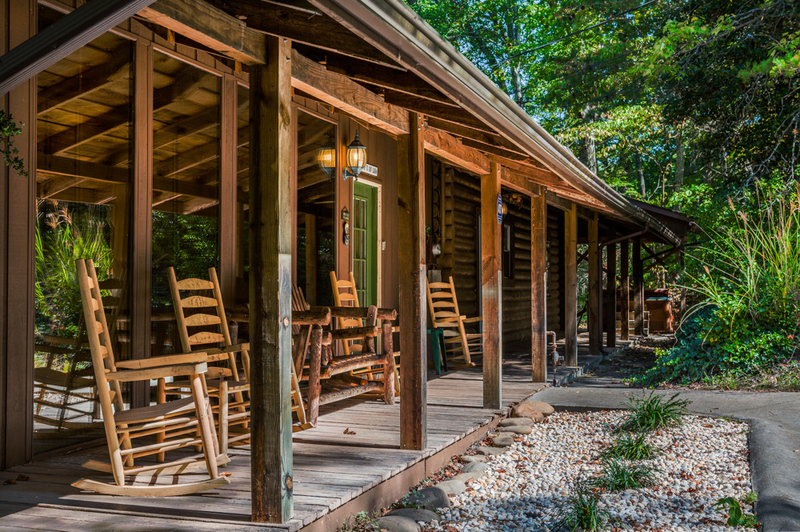 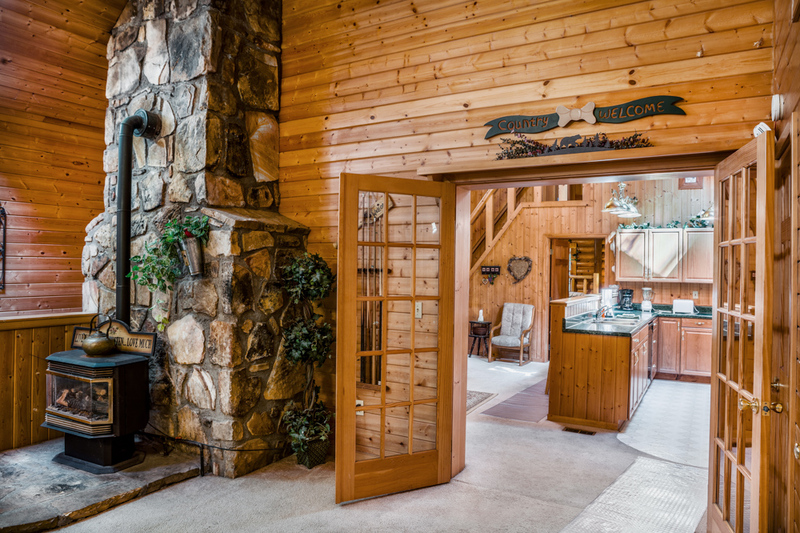 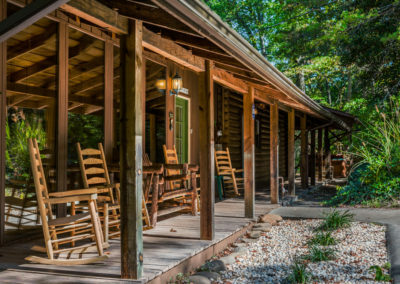 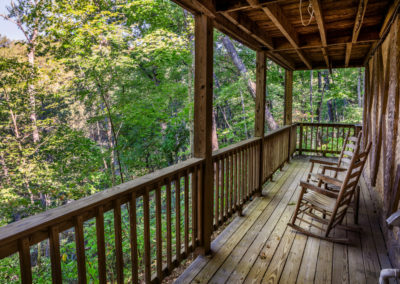 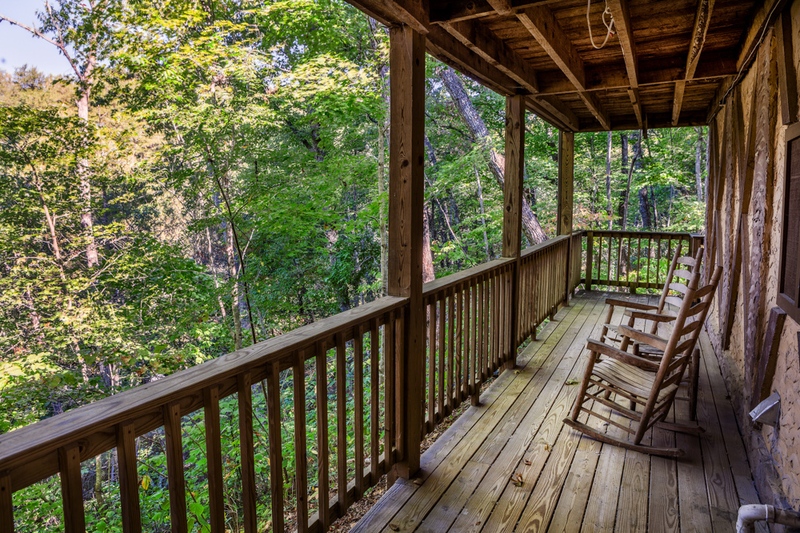 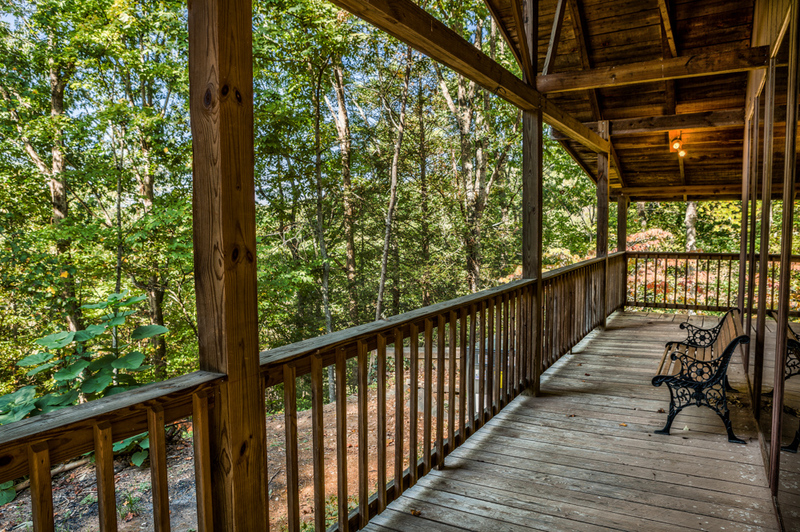 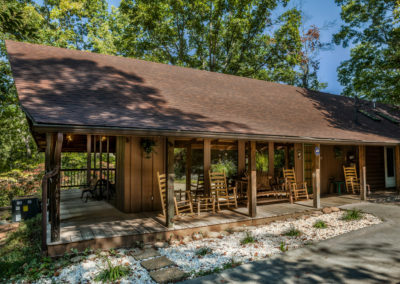 Smokies View Lodge lends to the feeling of seclusion because it sets on sits on 4 wooded acres, with a large, covered, wrap around deck, perfect for soaking in these beautiful mountain views. 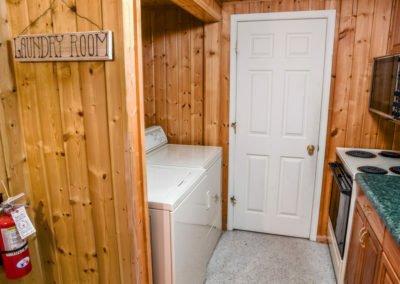 There is plenty of level parking for all memebers of your party. 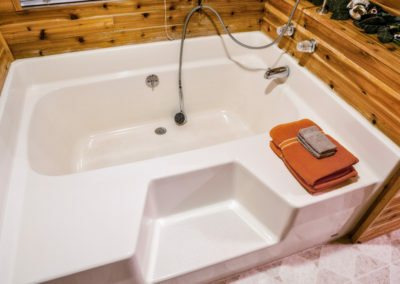 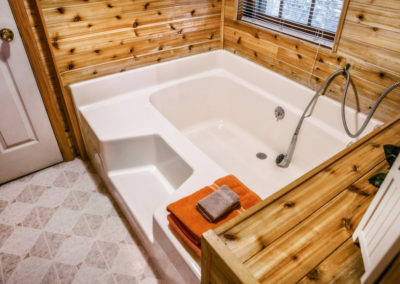 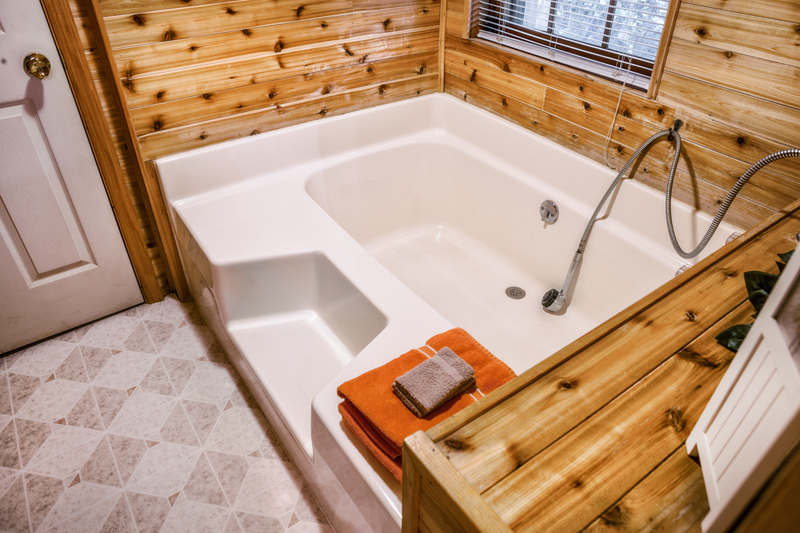 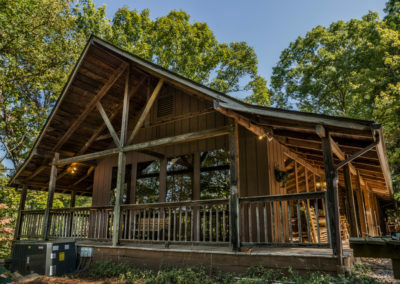 This is a unique cabin, and will allow you to kick back and relax in one of the rocking chairs, porch swings or have a good soak in the hot tub to enjoy your wooded surroundings. 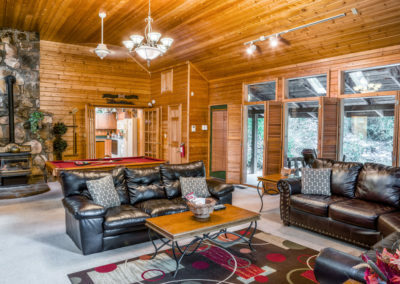 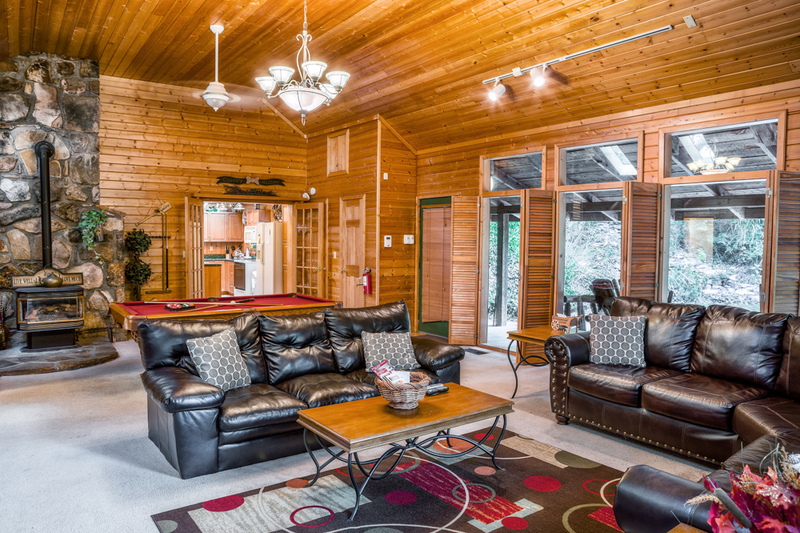 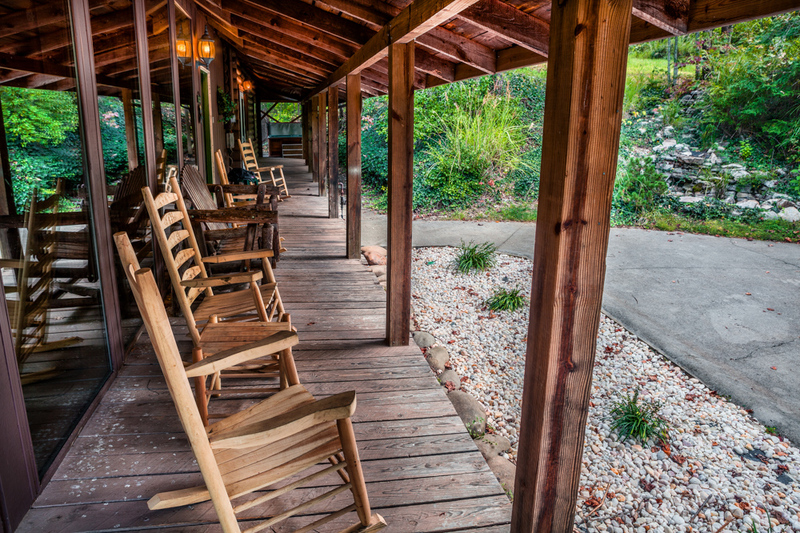 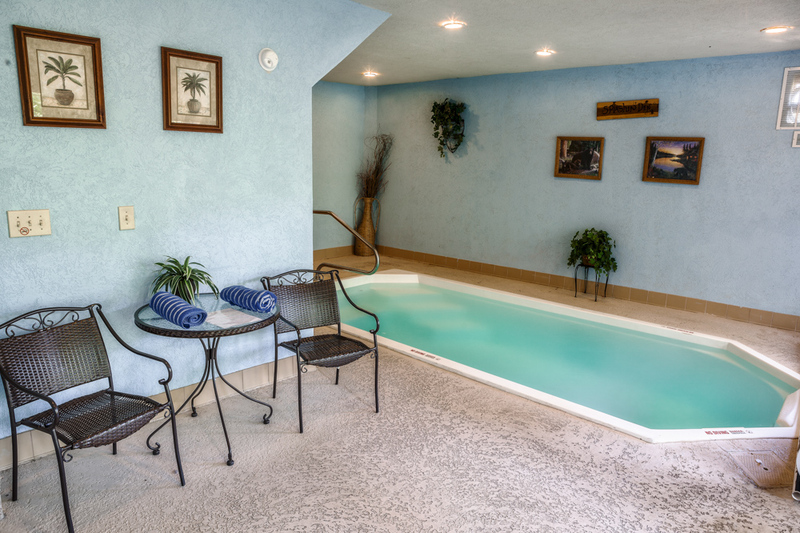 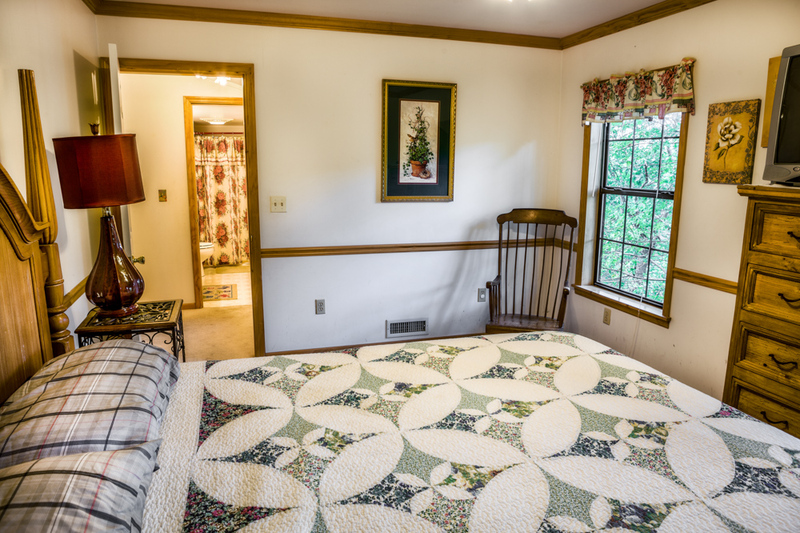 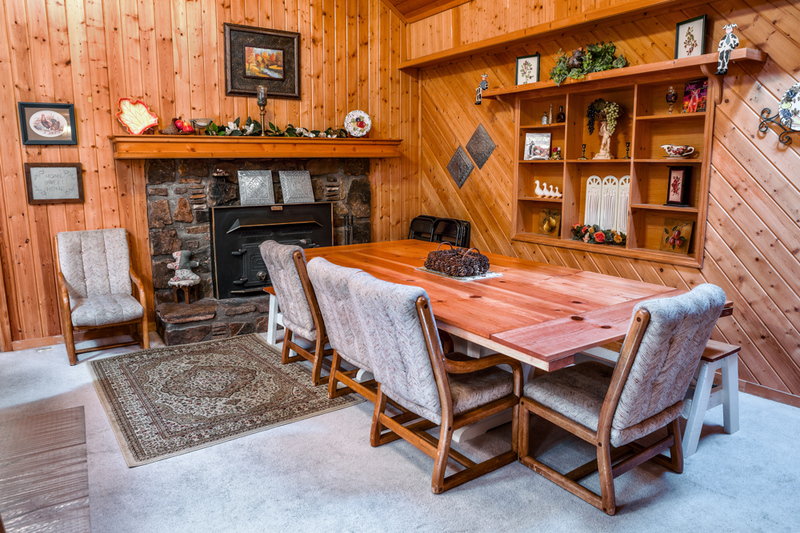 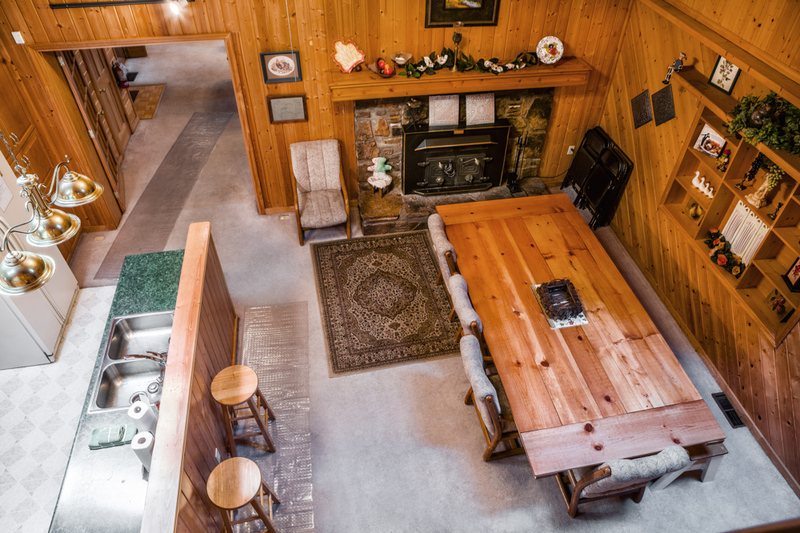 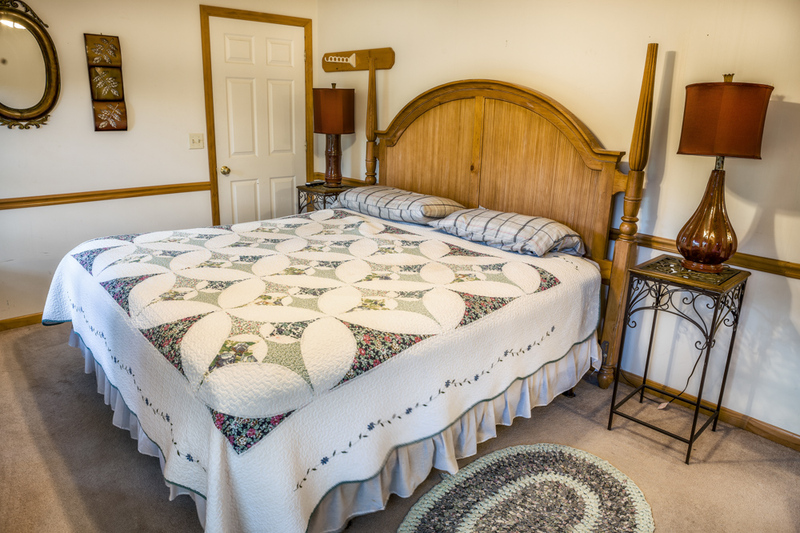 The very spacious Smokies View Lodge provides the picturesque setting for wonderful memories with the whole gang.